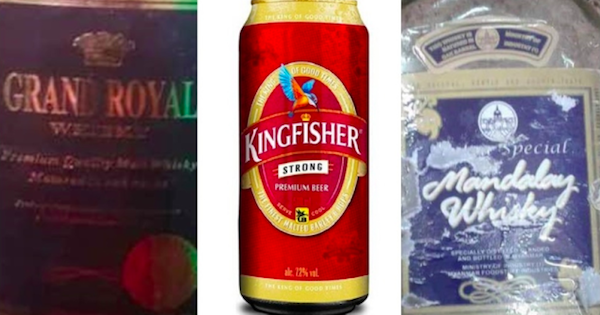 Utusan Online reported today, 18 September, that the brands have been identified as Grand Royal Whiskey, Kingfisher Beer, and Mandalay Whiskey. According to Sin Chew Daily, the alcoholic beverages are suspected to be fake. The identified brands of suspected fake alcoholic beverages. theSun reported that 33 people are also being treated at government hospitals in Sungai Buloh, Gombak, Ampang, Kajang, Banting, Klang, and Shah Alam. The Sungai Buloh Hospital received the highest number of patients suspected of alcohol poisoning at 22 people. Location in Kampung Baru, Sungai Buloh, where a few of the deceased were found. The deceased victims included a 51-year-old local security guard from Bestari Jaya, Selangor. Malay Mail reported Selangor police chief Commissioner Datuk Pahlawan Mazlan Mansor as saying that police were first alerted of the incident at 7pm yesterday, 17 September when the first victim sought medical treatment at the Sungai Buloh Hospital. 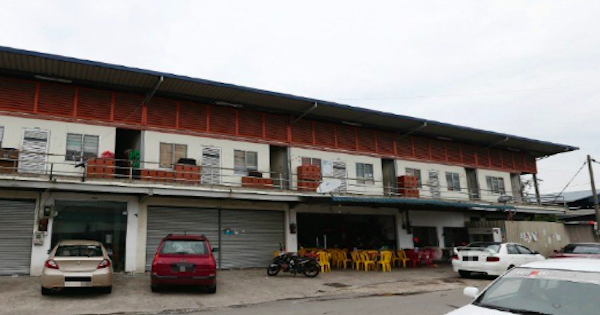 "We are also currently conducting inspections on the (Klang Valley) shops which sold the beverages, and investigations are ongoing under the sudden death report," Mazlan was quoted as saying by Malay Mail. 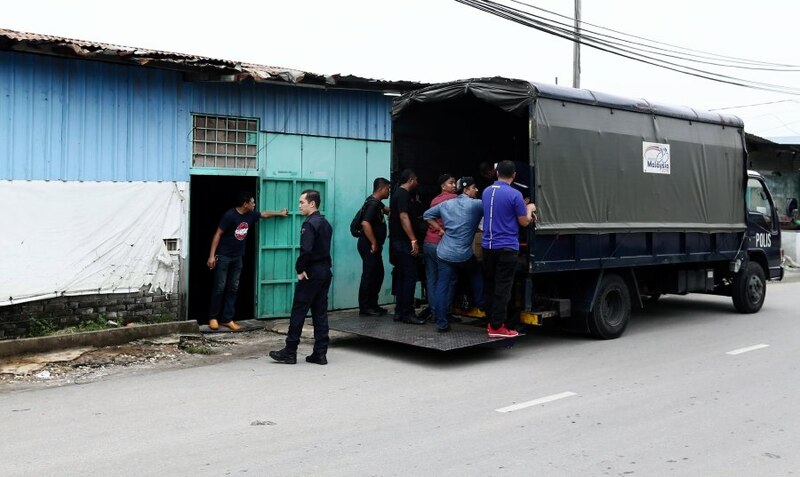 New Straits Times reported that police raided two shops in Kampung Baru, Sungai Buloh operated by Nepal and Myanmar nationals at about 1pm today to facilitate investigation and run tests on the seized alcoholic beverages. At least 20 boxes of various alcohol brands from two shops in Kampung Baru were confiscated today. theSun quoted sources as saying that the locations where the beverages were produced remain unknown as they were not indicated on the labels. Mazlan added that police are still waiting for post-mortem reports from various hospitals to determine the cause of death of the 15 people, but it is believed that they had suffered from alcohol poisoning. "It is a fact that we have not exported any of our products to Malaysia domestic market since 2017. It has also come to our attention in 2014 that there has been counterfeit Grand Royal products available in Malaysia," the company said in its statement. Furthermore, the company claimed that it does not have sole proprietary naming rights to the name "Grand Royal" in Malaysia.